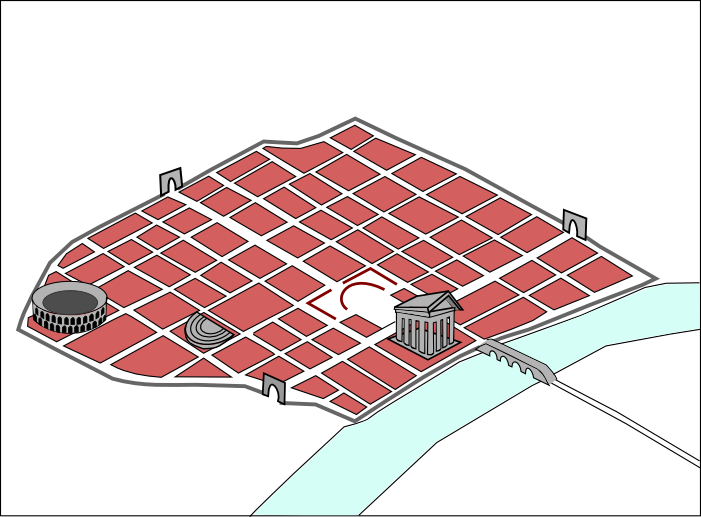 You probably know that the Romans were excellent architects, but how much do you really know about their towns and buildings? Do you know the difference between a domus and an insula? Where would you go to see the gladiators fight? Take this quiz to test yourself. It is based on material from Chapter 10 of LinguaFrame’s textbook Geography and History – ESO 1.